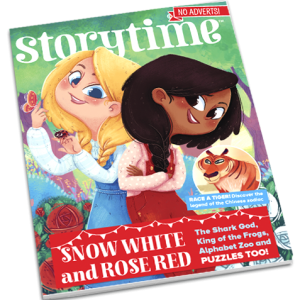 Issue 6 is brimming with magic, adventure and stories to fall in love with. 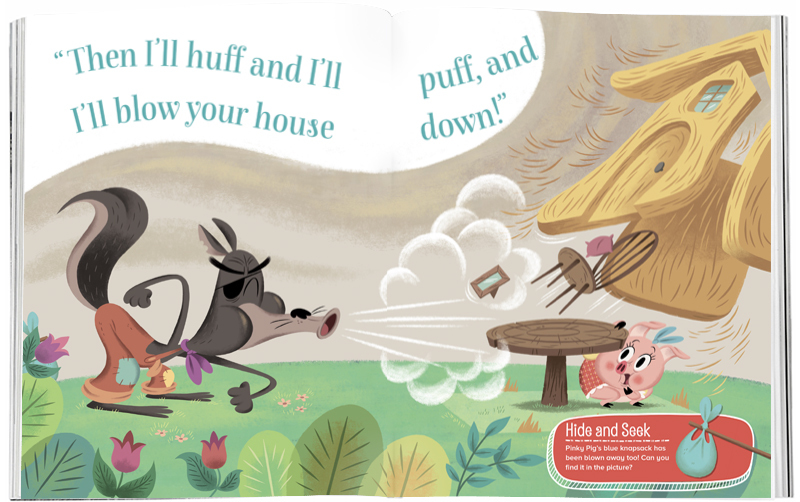 Can three little pigs outwit a big bad wolf? 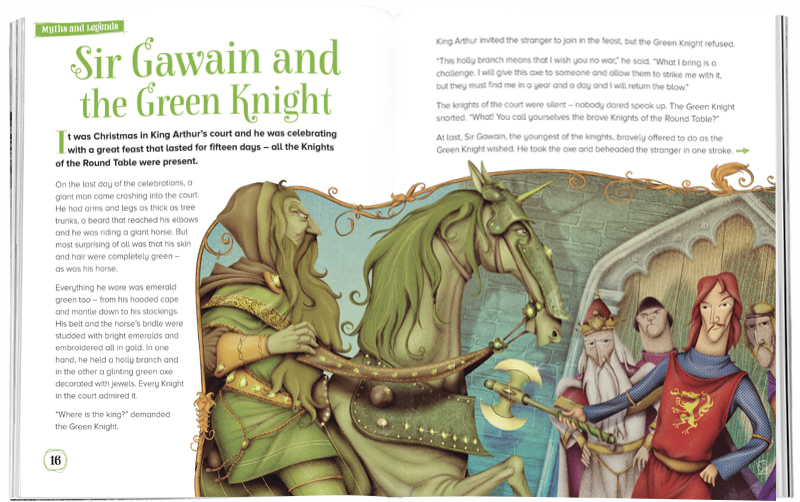 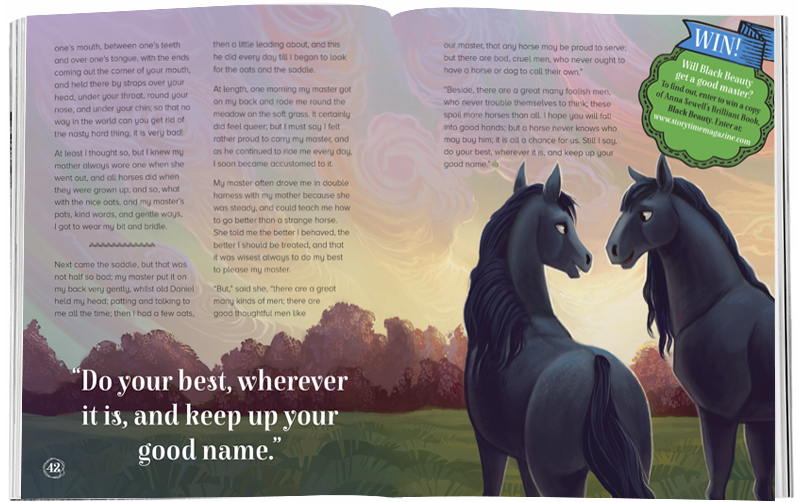 Will Sir Gawain defeat the Green Knight? 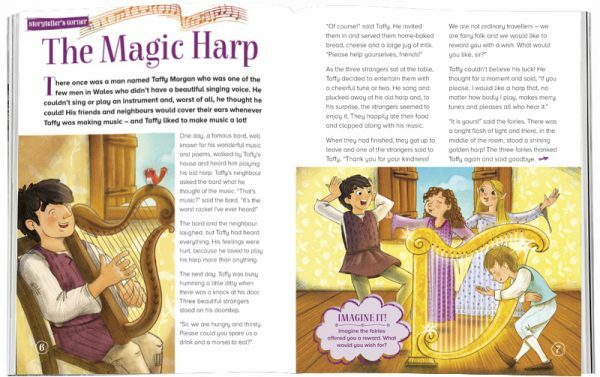 What happens when you play a magical harp? 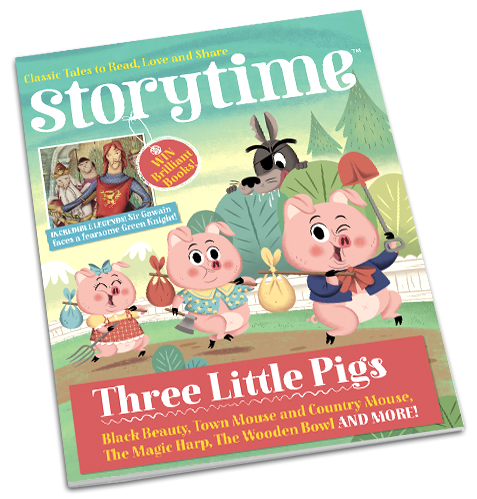 There’s only one way to find out! 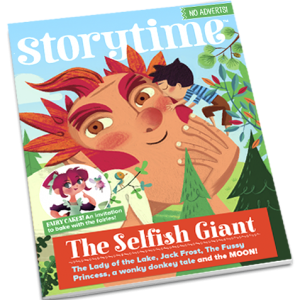 Plus meet Black Beauty and read the story of his first few years on the farm, and see if you can count how many are going to St Ives. 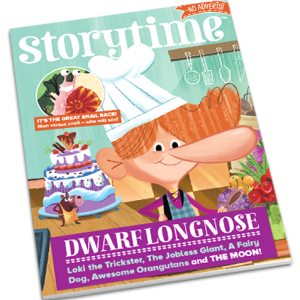 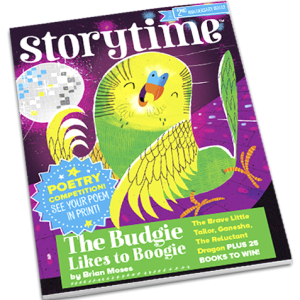 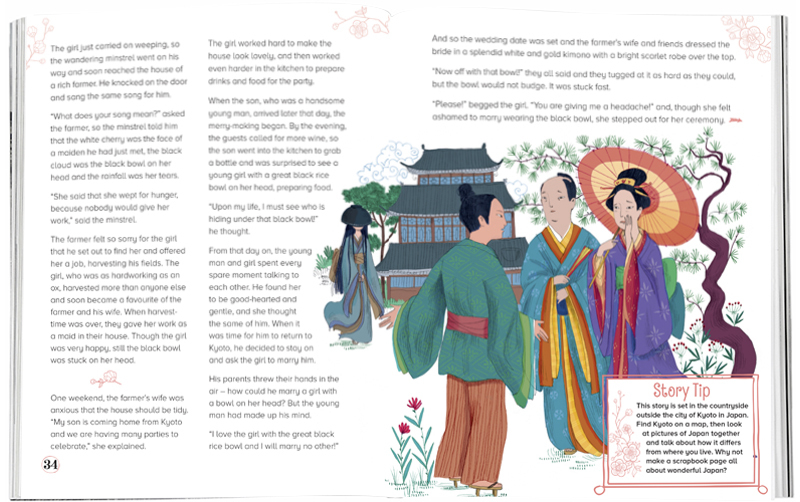 It’s all in this issue of Storytime!